The American Bar Association (ABA) Section of Litigation presented its 2018 John Minor Wisdom Public Service and Professionalism Award to Karen J. Freedman, the Founder & Executive Director of Lawyers For Children (LFC) at its annual conference on May 3rd in San Diego. Established in 1990, this award recognizes individuals and firms that have made outstanding contributions to the quality of justice in their communities and ensuring that the legal system is open and available to all. “The 2018 John Minor Wisdom Award recipient, Karen J. Freedman, shares Judge Wisdom's dedication to civil rights. She has spent her entire career fighting for civil rights and social justice for all citizens under the law. She continues the work of John Minor Wisdom and we are honored to present the 2018 award to her,” says Koji Fukumura, chair of the Section of Litigation. “For over 35 years, Karen has ceaselessly fought for the protection and wellbeing of children, and to ensure their own wishes and needs are effectively heard and advocated for in our courts and in the corridors of power. This honor recognizes that there are few callings more vital and noble in our profession than the need to advocate for our society’s most defenseless,” says Ms. Freedman’s award nominator, Alan M. Klein, Lawyers For Children board member and co-head of Simpson Thacher & Bartlett’s Mergers & Acquisitions practice. 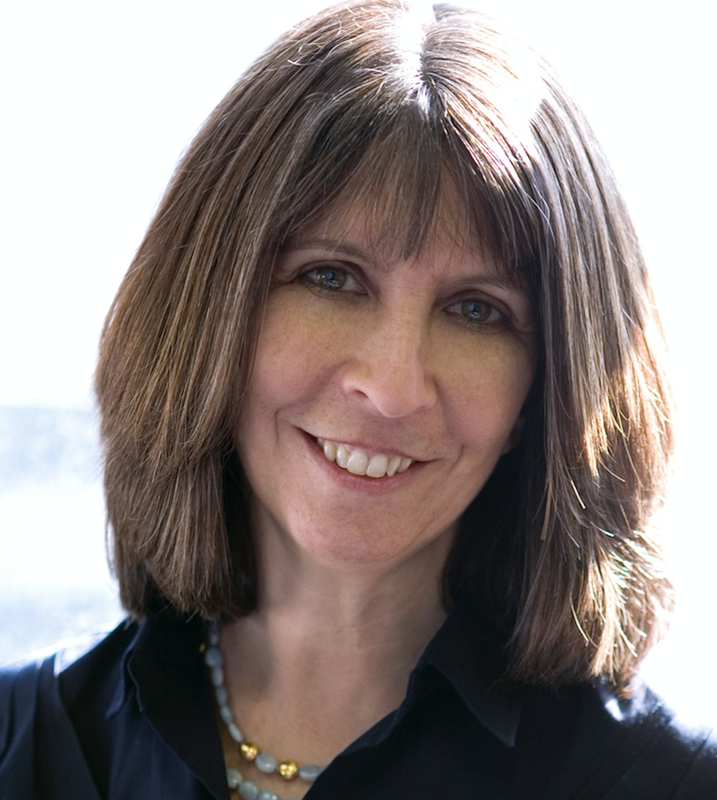 Karen Freedman founded and leads the New York City-based legal services organization, Lawyers For Children, which successfully expanded free legal representation to all New York State children in foster care. Since 1984, the organization has represented over 30,000 children in various child welfare and family law proceedings, including foster care placement, abuse, neglect, adoption, custody and visitation, through a unique model that assigns both a lawyer and social worker for every client. Under Ms. Freedman’s leadership, LFC has spearheaded nationally-recognized child welfare reforms in partnership with leading pro bono firms, including a successful civil rights class action lawsuit filed on behalf of every child in New York City’s foster care system, which set a national standard in child welfare litigation. In March, the organization joined twenty other immigrant and children’s rights organization, in an amicus brief filed in the U.S. Supreme Court in the Trump v. Hawaii case, which highlighted the detrimental harm the Trump Administration’s proposed “travel ban” would have on children separated from their families. “I am deeply humbled and grateful to the ABA Section on Litigation for this incredible honor and for recognizing the critical value of child advocacy in our legal system. All children, especially our most vulnerable, deserve a voice in the judicial process. Right now only 16 states have adopted the ABA’s Model Act Governing the Representation of Children in Abuse, Neglect and Dependency Proceedings which calls for children to be assigned a lawyer who advocates for their wishes. At a time when the number of children in foster care is growing nationally, ensuring that children have an attorney by their side during times of crisis is critical,” says Karen Freedman. The John Minor Wisdom Public Service and Professionalism Award is named after The Honorable John Minor Wisdom, a scholar and jurist whose tenure on the United States Court of Appeals for the Fifth Circuit is best known for its recognition of constitutional rights of all citizens. Judge Wisdom left a profound mark on American jurisprudence and the civil rights movement during his 42-year career on the Fifth Circuit. He is renowned for his landmark decisions ordering and implementing desegregation in the wake of the Supreme Court’s historic ruling in Brown v. Board of Education. Past award recipients include Eva Paterson, Lisa W. Borden, Baker & McKenzie LLP, Diana Colt, Cooley LLP, Martin Glick, Lisa Wood, Larry Hammond, Eric S. Angel, and the Gulf Justice Consortium to name a few. The American Bar Association Section of Litigation is the premier association for lawyers and judges involved in litigation and trial practice. Legal professionals from all areas of practice turn to the Section for member-only access to the latest news, information, and thinking on legal strategy, bringing all sides of a trial to one place to form a comprehensive view of the profession.